Is PA4X OS v3 NeXT Supported? Yes. The current version of KORG PA Manager v3.3 supports the latest OS NeXT. However, please note that MAX RAM Size remains at 400MB and not 1.5GB. Due to technical challenges, the core of the software needs to be re-written so it adapts the 1.5GB RAM change. As a result, FULL OS NeXT support will be available in the next Major version 4 of the software, which will be released sometime in Q4 2019. Additionally v4 will consist of many great new features. Please note: *Major versions are subject to a £50 GBP upgrade. *Price dependant on License version. Why is 1.5GB NOT Supported? Due to technical challenges, the core of the software needs to be re-written & re-programmed so it adapts the 1.5GB RAM change. This is no easy task and requires alot of time & effort. As a result, FULL OS NeXT support will be available in the next Major version 4 of the software. Hopefully, if it all goes to plan, this should be released sometime after summer 2019. Apart from the 1.5GB adaptation, additionally v4 will consist of many great new features & addons. Are Sounds Automatically Imported when Merging Sets? YES, You can now easily create your perfect SET with a few easy clicks. All Managers are now capable of Automatically Importing All Relevant User Sounds & Samples when Merging from other Sets. When a Style / Performance / Pad is copied from another SET, KORG PA Manager Automatically detects which User Sound or UserDK is being used, then all necessary Sounds / Multisamples / Samples are imported in to your own SET. When a Sound is Imported, it is automatically placed in its original location, if the slot is empty, otherwise it is automatically re-assigned to a new slot and remaps / updates the original location, be it a Style / Perf / Pad. It has also been cleverly designed Not to import Duplicated sounds or samples to save RAM space. Please Note: PAD Sounds are not imported when a Style is being copied. This will be added in a future update. I'm an Existing Customer. How do I Upgrade to version 3.x? You can simply UPGRADE to version 3.x by using your existing Activation Code to be your Discount Code at the checkout page. Or you can Automatically do this by clicking on the UPGRADE button at the Main screen when you start KORG PA Manager. What Operating Systems does KORG PA Manager work with? KORG PA Manager Runs directly under Windows only. Mac Platform is no longer supported via WineBottler. Alternatively, you can use Boot Camp to run Windows on your Mac. Virtual Machines are NOT supported. Which Keyboard Models does KORG PA Manager Support? *Please Note: Although All models are supported, there is Limited MG support due to Locked / Encrypted resources. Which Languages does KORG PA Manager Support? KORG PA Manager LITE only supports English. KORG PA Manager supports 25 Languages. Can I listen to Styles/Sounds when using KORG PA Manager? No. KORG PA Manager is an external editor, meaning it has no direct connection to a keyboard. However, you are able to preview/listen to Samples from within a Multisample or a User DrumKit Sound. Does it work with the latest 4X OS v2? Yes. KORG PA Manager has Full OS V2 support. Does KORG PA Manager work with USB Locked SETs? Locked PCM Samples are supported, however, other Locked resources, such as Style/Sounds are currently not supported. Please try the DEMO to make sure your Locked set can be loaded. However, you cannot listen/preview locked samples. *Please note, the original USB(s) will still be required when loading the SET back on to the Keyboard. Can I Convert a PA3X Set to PA800/2X SET? No, but the SOUND Manager is capable of converting *PA3X Sounds to PA800/2X Format. (*Compressed samples are automatically uncompressed for 2X/800 Models). Styles / Performances / Pads, currently cannot be converted. Can I Convert a PA4X Set to a PA3X SET? SET conversions from one model to another is currently not possible. However, the SOUND Manager is capable of converting *PA4X Sounds to 3X/PA800/2X Format. (*Compressed samples are automatically uncompressed for 2X/800 Models). Styles / Performances / Pads, currently cannot be converted. Can I compress/uncompress Samples with KORG PA Manager? *Yes! As of v3.1+, Compression & DeCompression is supported. *Note: Compression is currently NOT supported on Mac systems. Does KPM Support PA800 with 16 Page DK OS + 256MB RAM? Yes. KORG PA Manager has FULL support with the 16 Page DK PA800 OS + standard or 256MB Ram. Can I Export Styles to Midi? Currently not. Maybe in future versions. Yes. A constant Internet Connection is required, to use KORG PA Manager and cannot be used offline. How do I Activate KORG PA Manager? Step 1: Purchase your Licence. Make sure you are sending the 'Machine ID' from the computer you wish to Use & Activate KORG PA Manager. How long does it take to receive my Activation Code? 'Machine ID' is a piece of information that Uniquely Identifies your computer. Your Activation Code is created based on this info. That's why it is very important to send your Machine ID ONLY from the computer you will be using KORG PA Manager on. I want to Format my PC. Will my Activation Code still work? Yes. Your Activation Code will still work as long as there are no major hardware changes. 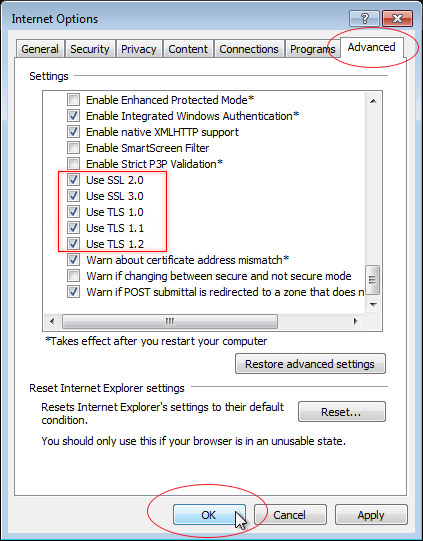 However, if your Windows is Not Genuine, your code may not work again and you may require a new Activation Code. I have more than One PC. Do I need to purchase Multiple Licences? Yes. Each Activation Code is Unique, and will ONLY work on the machine/PC the 'Machine ID' was generated from. There is a 1 Licence per Machine/PC policy. Discount options are available when purchasing Multiple Licences. I have a New PC. Do I need to pay for a New Licence? Your Existing Activation Code, can be Transferred to your New PC for Free, only Twice. Any additional requests will be subject to a £15 GBP transfer fee. Once KORG PA Manager is purchased, a refund can be made ONLY if you haven't yet obtained an Activation Code. If you have your Activation Code sent to you, then a refund cannot be made. That's why we provide you with a 14 Day Trial period to test and decide whether you like KORG PA Manager or not. Minor updates are Free. Major New Versions, are subject to an Upgrade Fee. Minor update = when the major version remains, but the minor version changes, i.e v3.x. Major update = when a manjor new release is released, i.e the next v4.x. KPM Does not start. No Internet Connection? 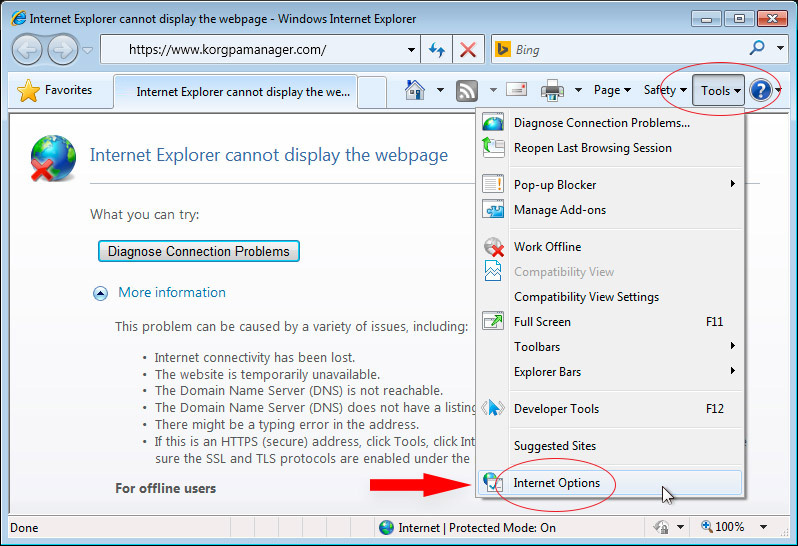 Start Internet Explorer and goto Tools>Internet Options>>Advanced. If you continue having any issues, please get in touch. KORG PA Manager does not start at all? This may happen if you are trying to run KORG PA Manager under a Virtual Machine environment. KORG PA Manager does not run under a VM. It needs to be installed and run on a native Windows. Download & install the latest version again. If that doesn't solve the issue and your PC keeps restarting when starting the PA Manager, please get in touch via email or through the online live chat to fix the issue. Does KPM Work with Virtual Machines? You'll need to use the Native Windows version. Bootcamp is also supported on Mac platforms. I would like to Help Translate KORG PA Manager. How can I contribute? KORG PA Manager has already been translated in to many languages. Click here to Visit the Forum section with a Guide & Instructions on how to do this. If you Translate KORG PA Manager to another Language, then you would be liable to a Special 50% Discount. Please get in touch with us first, before starting any translation. Where can I report problems regarding bugs & issues? Although KORG PA Manager has been thoroughly tested to make it as error free as possible, if you encounter any problems, then please let us know by e-mailing the problem in detail to: info@KorgPaManager.com or use the Forum to post aNew Thread. Please include as much information as possible about the problem, such as: When it happened, what actions did you take before the problem occurred, and the error location. Email us via our Contact page, have a LIVE Chat session (bottom right of screen), or via Social Media.